Baiju is talented Sitarist based in Chennai. Born and brought up in the Tamilnadu. He belongs to a family from Uttar Pradesh. He had musical training under Ustad Mohammed Khan of the Itawah Gharana. H.R. Ramamuhty is a prominent Tabla Tarang player based in Chennai. 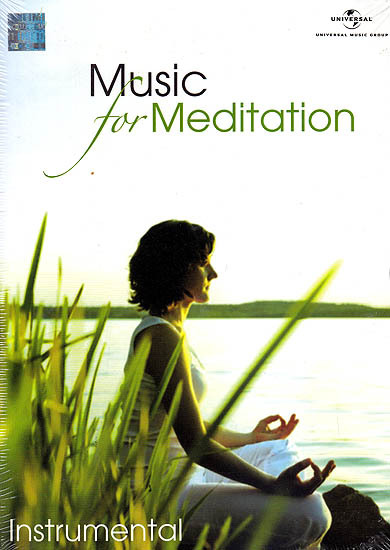 Meditation music heats the body mind and soul and induces tranquility the gentle melodies of Indian ragas so the nerves, calm the thoughts and establish harmony in the body. Instruments like the star and tabla known for many centuries for their mellifluous comforting and lyrical tone are harnessed effectively in this album to create an ambience of contemplation and peace. The noise of the modern environment is left far behind and we enter into a world of delicate feeling spiritual quest and divine ecstasy. The gracious cadences of the sitar, The engaging rhythms of the tabla and the wonderful sounds capes of raga color are presented in a mood of contemplation and invoke a world of beauty harmony and divinity this meditation music enlivens and energies us and provides inspiration and inner magnetism.